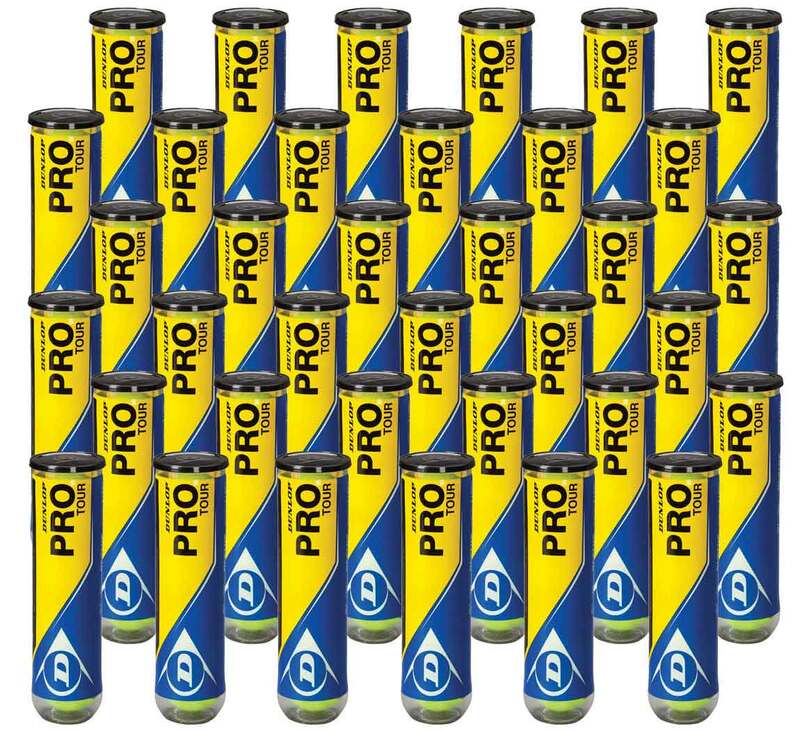 The Dunlop Pro Tour tennis ball is a good quality ball which is ideal for use on any court surface. Players of all abilities have said they like using this tennis ball. This pack contains 36 x 4 ball tubes, giving a total of 144 balls.